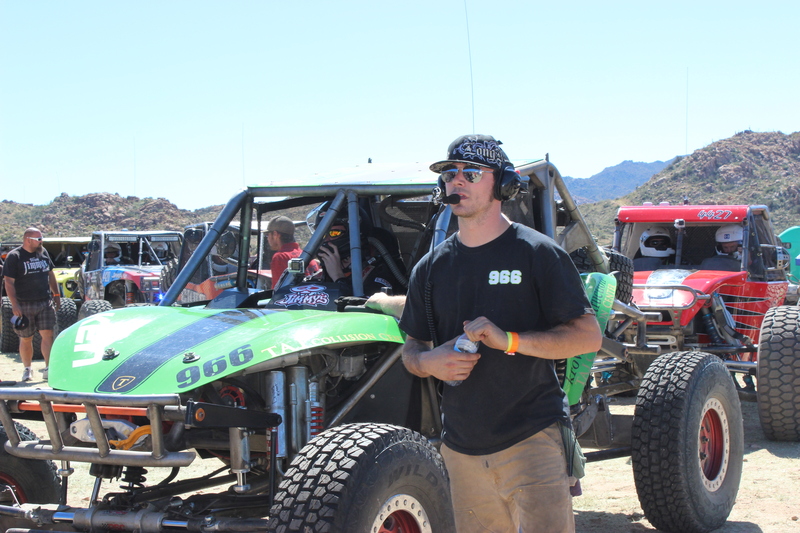 Heavy Equipment Specialist with a passion for Ultra4 Racing. There have been generations of Blanton racers. I started drag racing in Phoenix, AZ. Then moved to 4Wheeling in the Arizona desert. Now I am here to support my son in his quest in Ultra4 Racing.